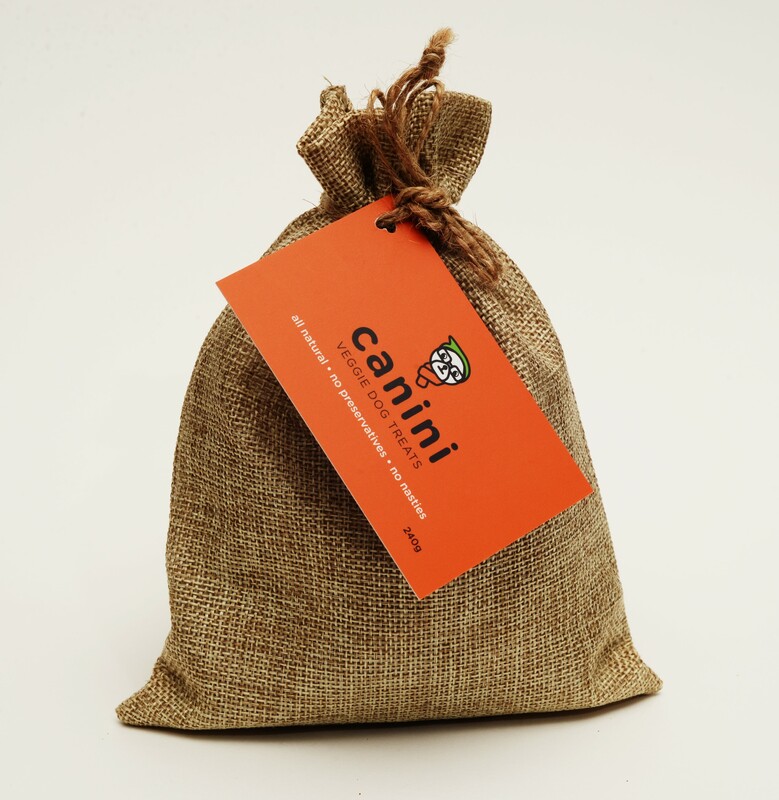 Ordering Canini Veggie Dog Treats is easy through our PayPal system. 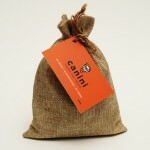 Canini Veggie Dog Treats are $15.oo per 240g bag. Orders are limited to Australian residents only. For those in the Sydney and Western Sydney regions, contact me below and we can organise a free delivery option for you. You can also find our treats at Life On The Hedge! The perfect one stop shop for your furkids supporting local, ethical and Australian quality products. Life On The Hedge have a brand new shop in Stanmore! Opening on the 3rd July 2018. Life on the Hedge is located at 102 Percival Rd, Stanmore. Pop on in for all your pet needs!